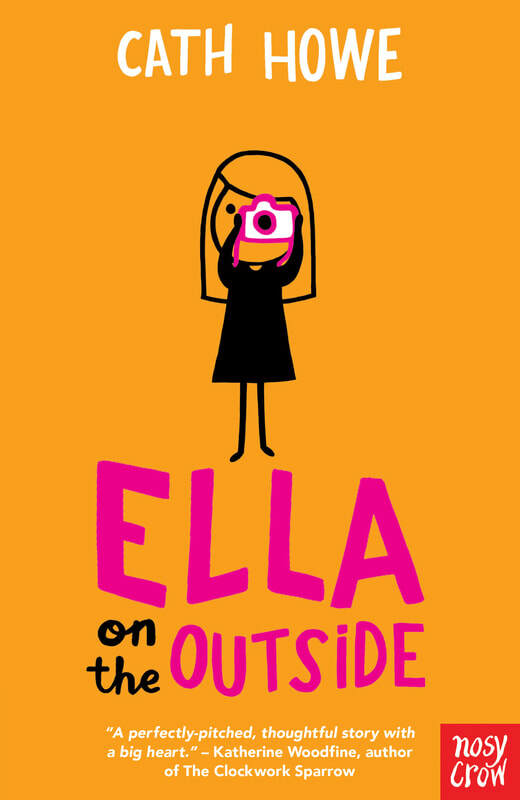 Ella is the new girl at school. She doesn’t know anyone and she doesn’t have any friends. Take a look at Cath’s educational books and plays for primary children, published by Pearson’s Bug Club. 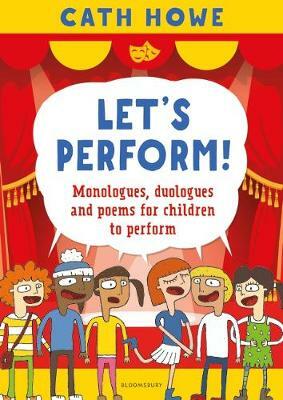 ﻿ A vibrant collection of drama scripts and poetry written for primary schools and drama festivals. An excellent new teaching resource by Cath Howe, for Key Stage 2 literacy and drama teachers. Cath is regularly invited by schools and drama clubs to run workshops for children. See some examples of her creative sessions here. If you are interested in booking Cath for a drama or literacy workshop, please get in touch.